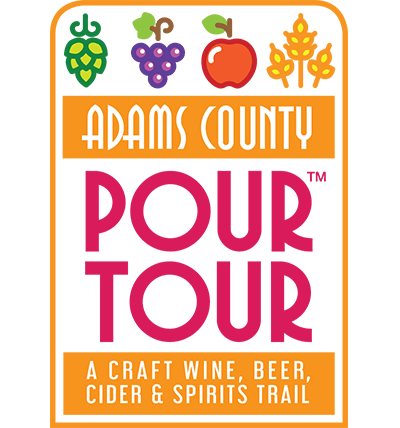 The Pennsylvania Cider Guild is a trade organization formed in 2014 to bring together cider makers, cideries, cider enthusiasts and associated businesses to have a united voice in the state of Pennsylvania. The guild’s mission is to protect, promote, represent and educate its members and consumers. Visit historic Gettysburg “Cider Town” in the heart of apple country. Take advantage of restaurants, cider tap takeovers, events and specials all weekend during the festival. Plan ahead for a safe and smooth trip. Ticket holders can save at our partner hotels. Cider makers, artisans, food vendors and volunteers.